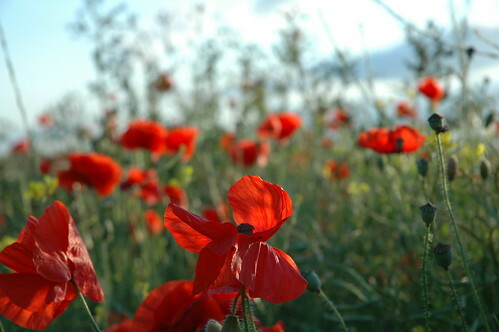 Sunday, November 11th marks Remembrance Day across Canada. While it is not a day to celebrate, it is a day to honour, to remember and to show our utmost gratitude to the men and women that put others before their own selves. Because of the humble sacrifices of so many, we are fortunate to live in a country where freedom is in abundance. Click the name of your community to find information on location, time and the event itself. Most communities events include a veterans’ parade following Remembrance Day services. You can also visit Veterans Affairs Canada’s official website. Please take time on Sunday to honour and give thanks to our veterans. ← What’s Your PQB Story?